relationship. When Anna finds out about their affair she is unable to confront as is her son who had already found out earlier and both remain silent. 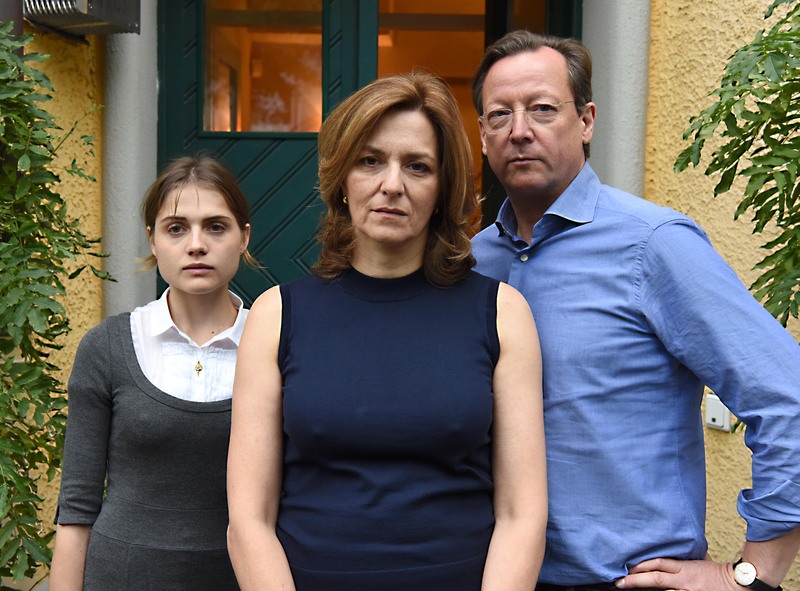 Even after Richard finally spurns and forsakes a pregnant and desperate Stella Anna and her son remain silent, with Stella becoming their joint victim. KILLING STELLA (“Wir töten Stella”) is based on the novel by Austrian writer Marlen Haushofer, who also wrote THE WALL (“Die Wand”). KILLING STELLA is an ice-cold examination of a failed marriage and the self-reproach of a wife and mother. It is a prequel to THE WALL in both literary and cinematic terms.